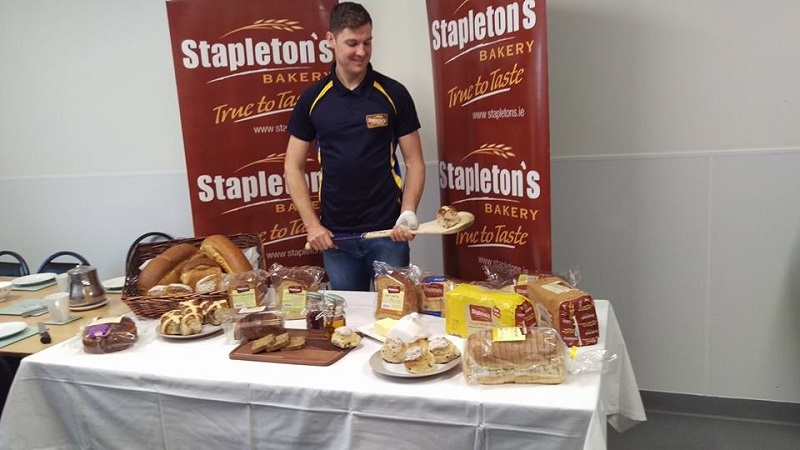 Stapleton’s bakery are delighted to announce Seamus Callanan as our Brand ambassador. We are excited to have an athlete the caliber of Seamus to represent our brand and help increase our brand awareness. 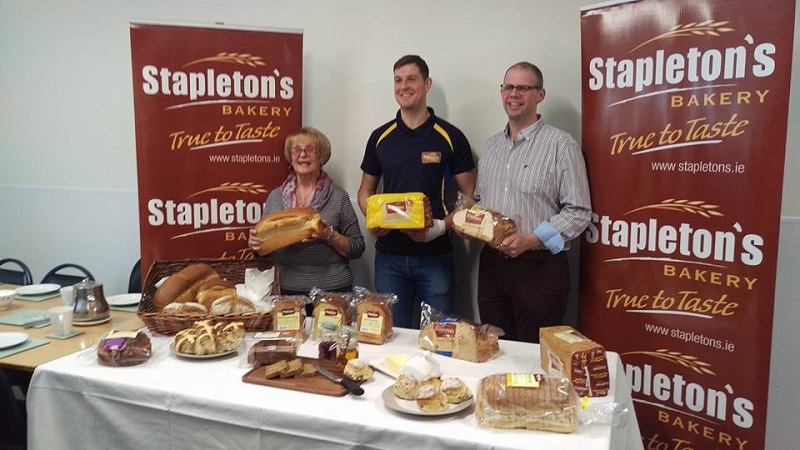 To coincide with celebrating 50 years in Business in 2017 and Seamus Callanan coming on board as our brand ambassador, we are running a Juvenile Team GAA Gear competition. 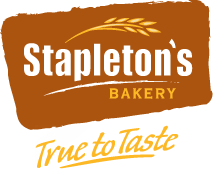 All you have to do to be in with a chance of winning this great prize for your local juvenile team or school is to print off the application form from our website and complete same and return by post to: Stapeton’s Bakery, Parkmore, Roscrea, Co. Tipperary together with 10 Stapleton’s Roscrea, True to Taste barcode labels or wrappers. You can enter as many times as you like! The winner will be drawn live on the Tipp FM breakfast show on Friday morning June 30th 2017 by Seamus Callanan. So hurry up and get entering! Entries close on Wednesday June 28th.